Will the future face of Christmas be gender-neutral? According to a new survey — some say yes! The survey, conducted by logo design company GraphicSprings, asked 400 people for suggestions on how to ‘rebrand’ Santa to make him more modern. 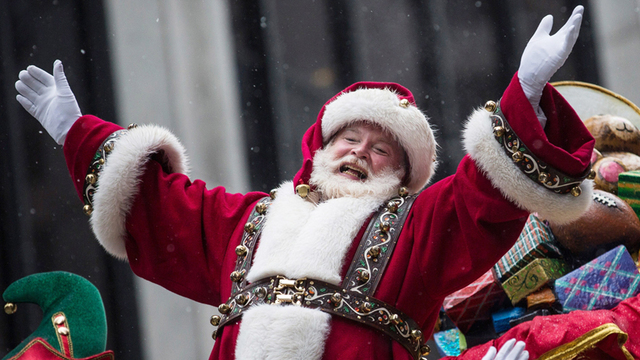 The company says some of the most popular responses, like should Santa go on a diet or should he carry an iPhone, were then voted on by 4000 respondents across the U.K. and the U.S.
One of the most interesting questions was, if you could ‘rebrand’ Santa for modern society, what gender would he be? 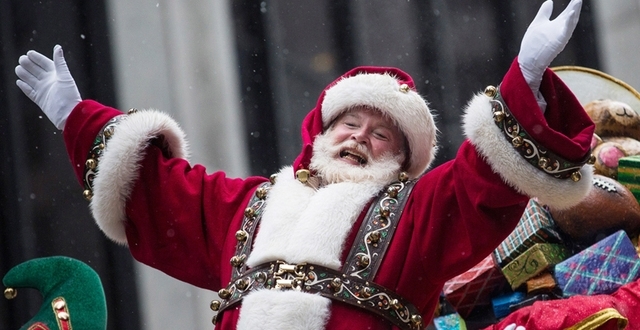 Over 70 percent said they would prefer to see Santa remain a male. But almost 28 percent said they would like Santa to be ‘rebranded’ as female or gender-neutral. You can see the full results of the survey here. FOX 5 reported on this story from Washington. I strongly disagree with this one. Nothing is wrong with the current.